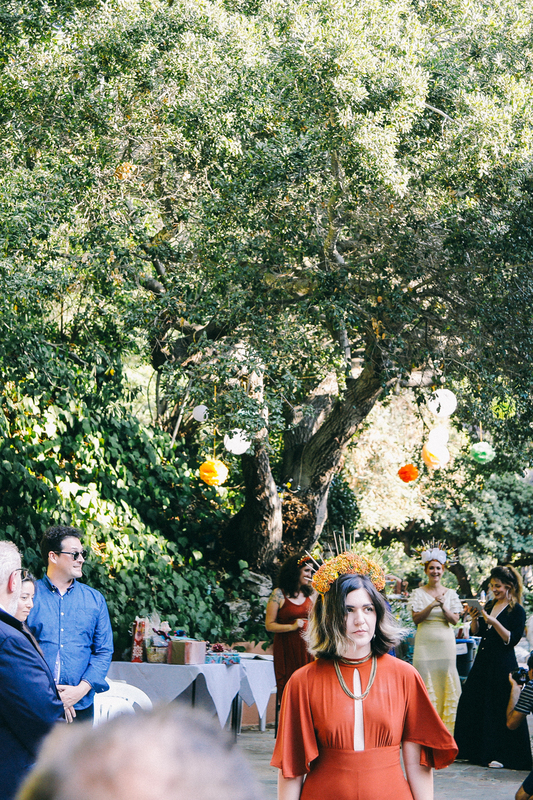 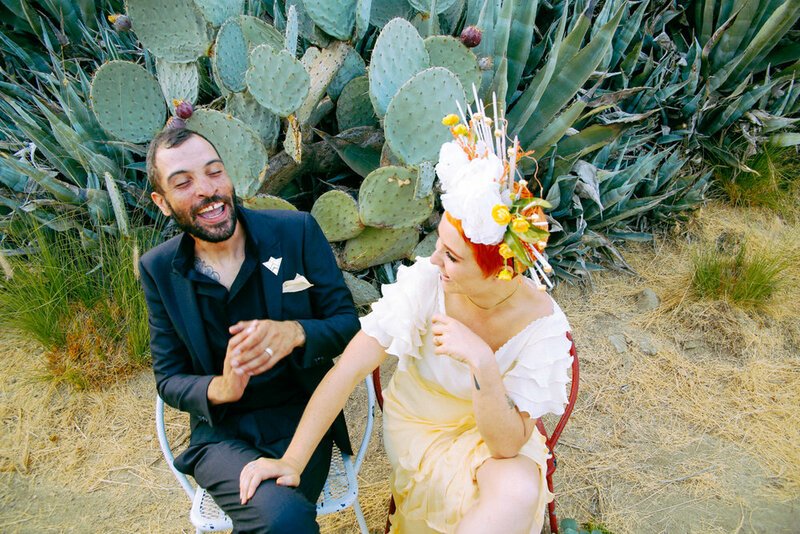 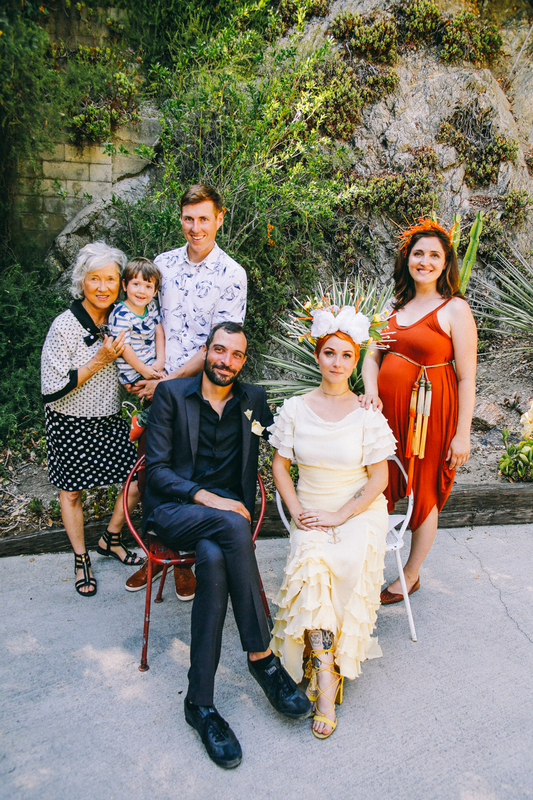 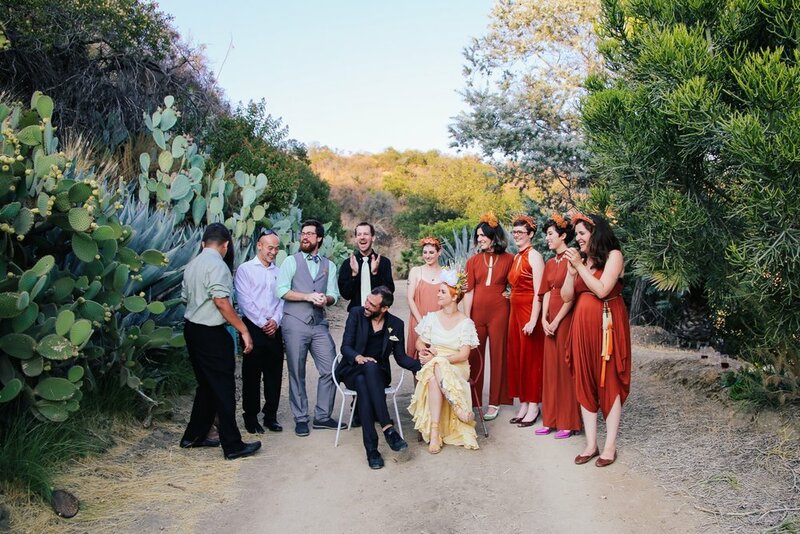 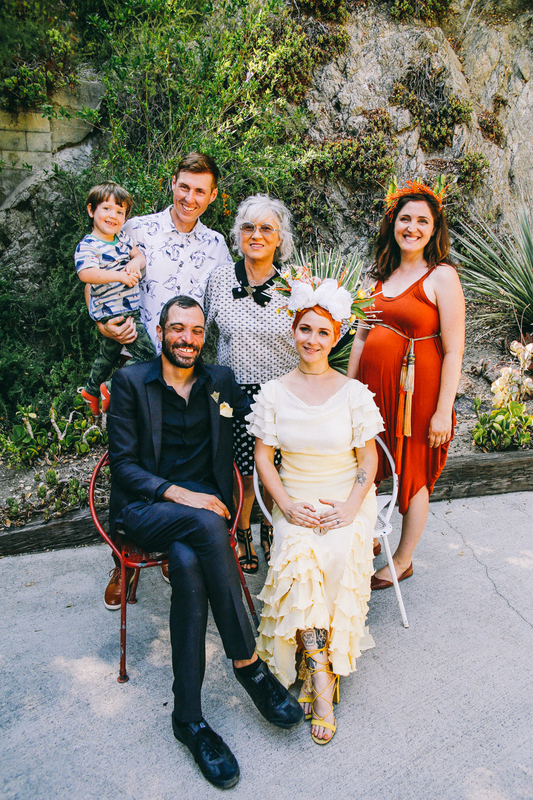 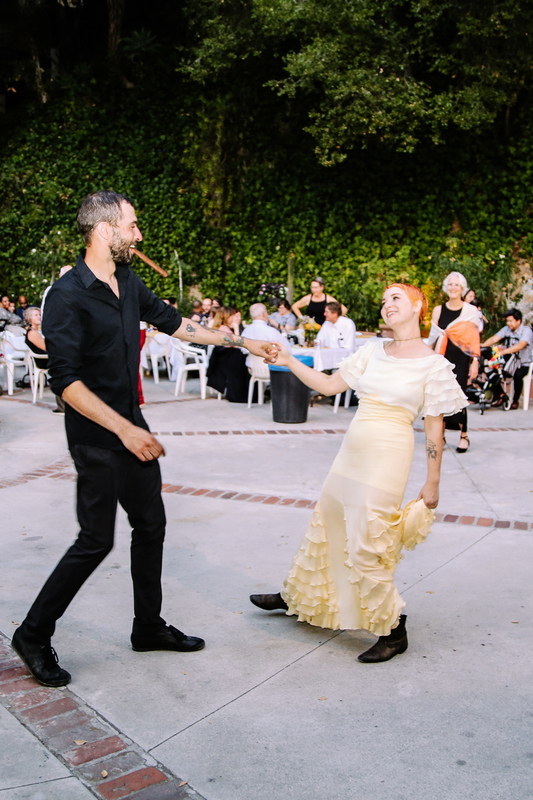 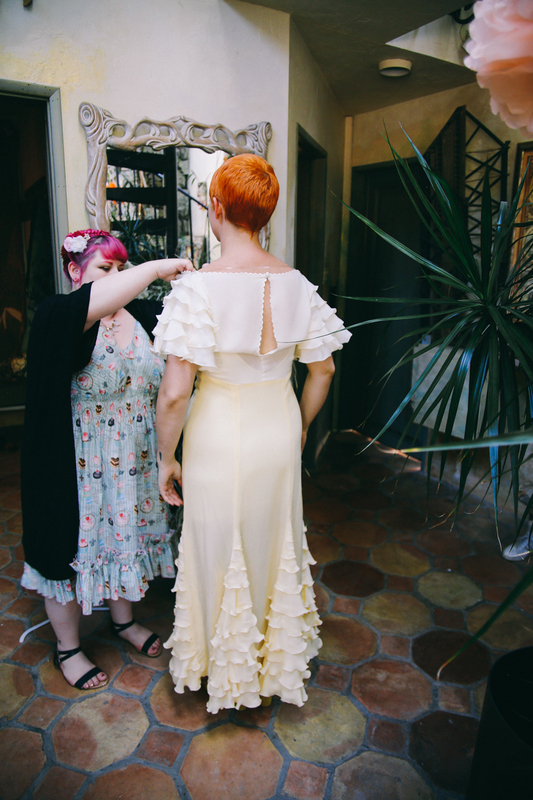 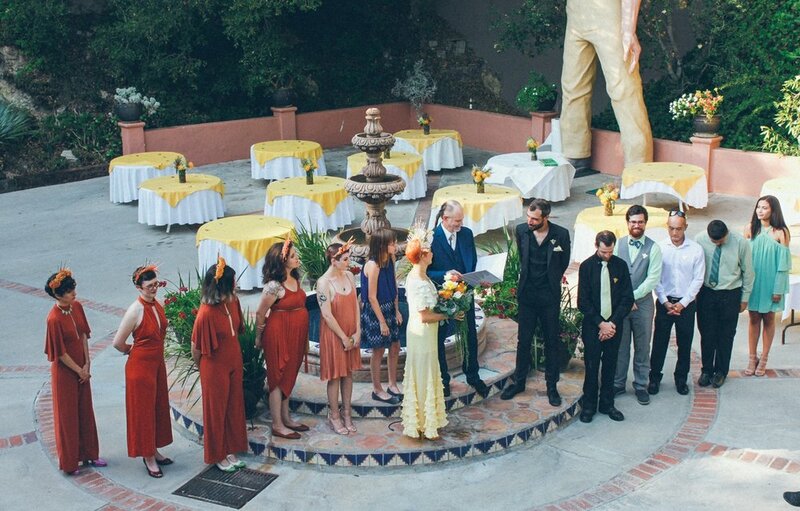 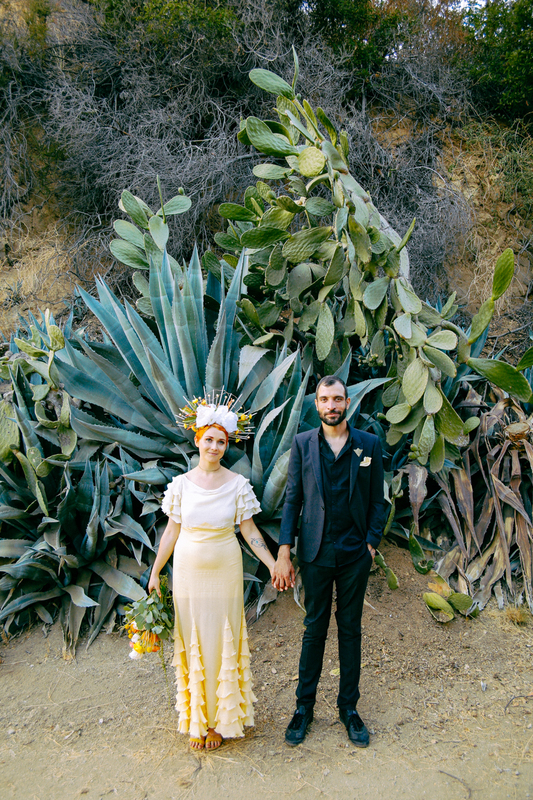 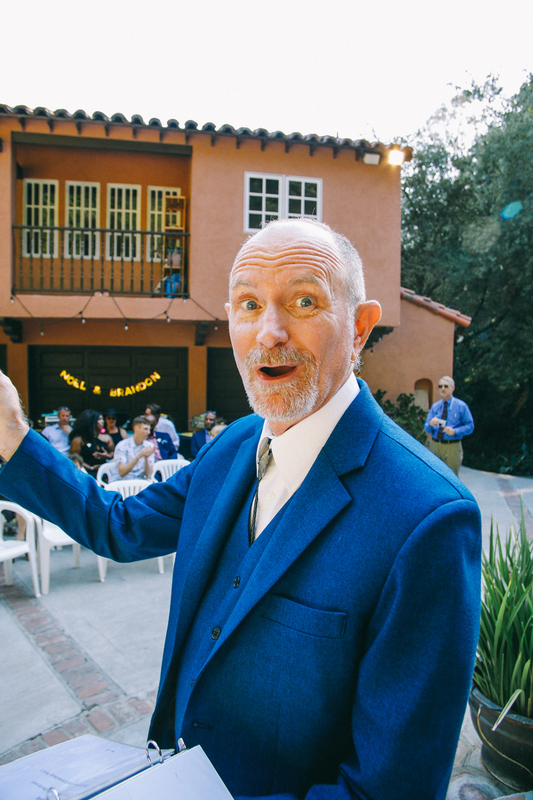 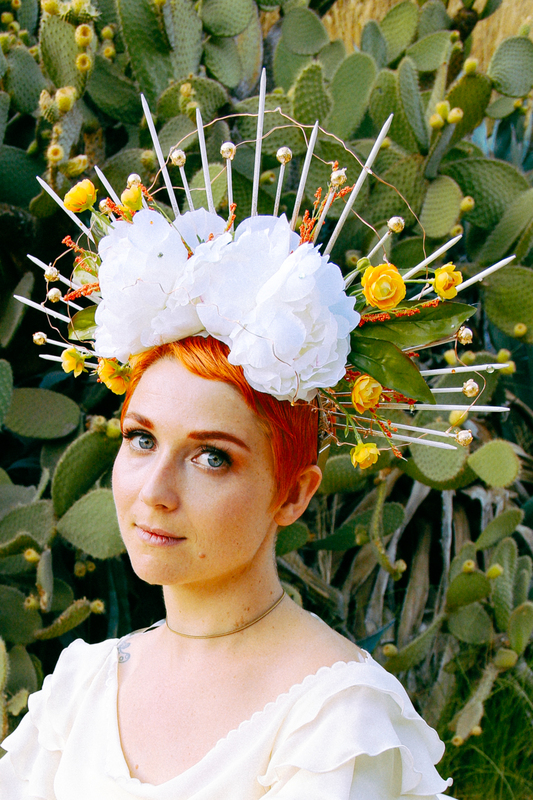 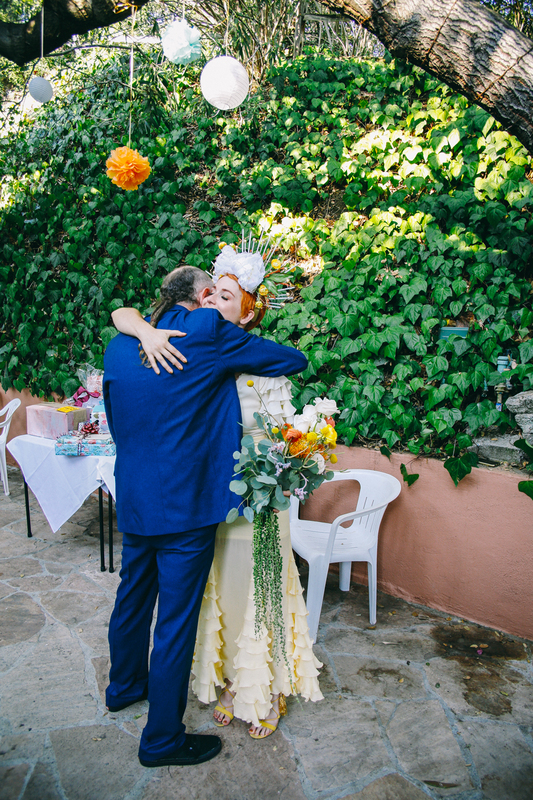 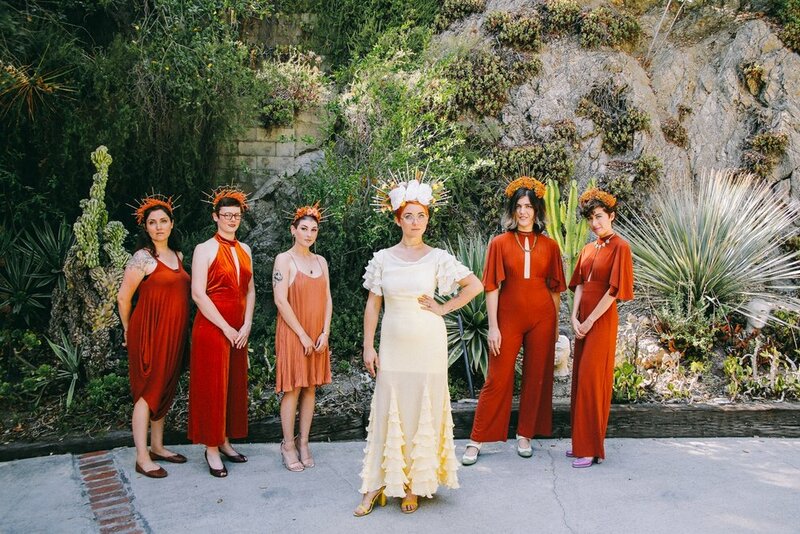 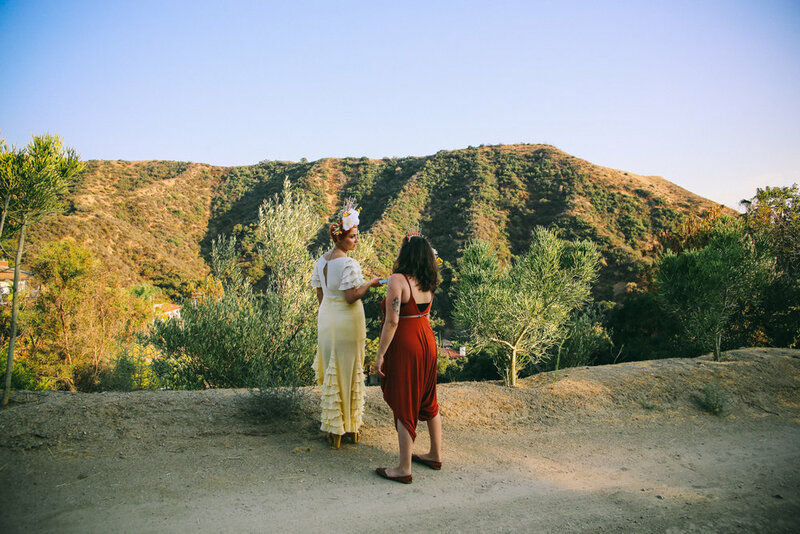 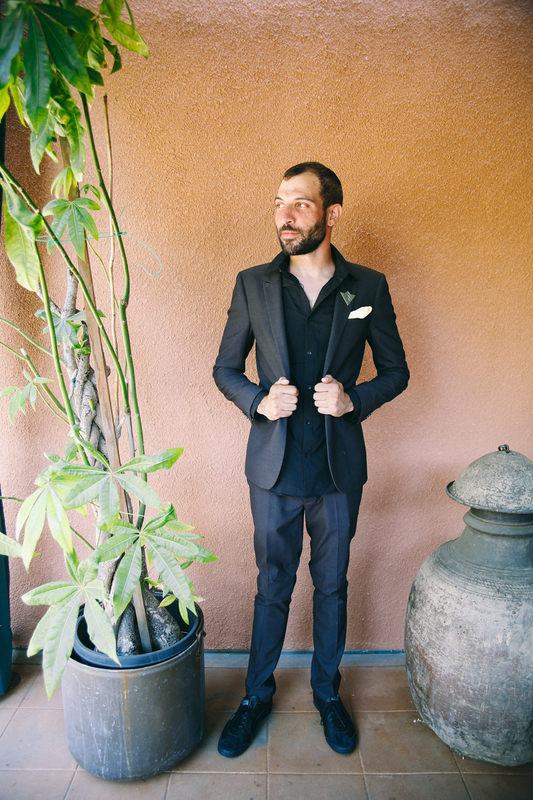 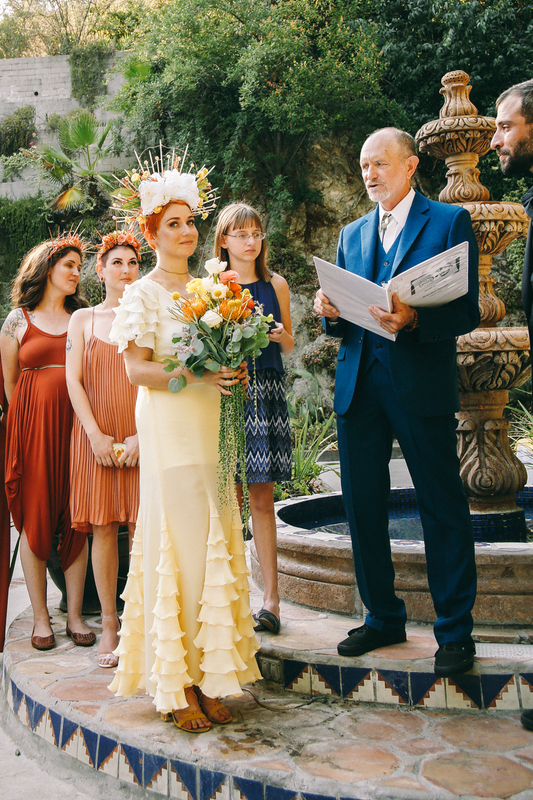 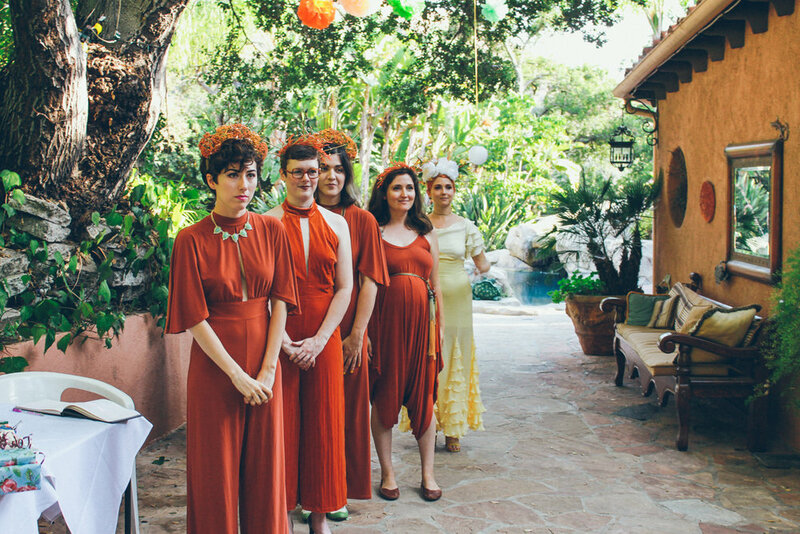 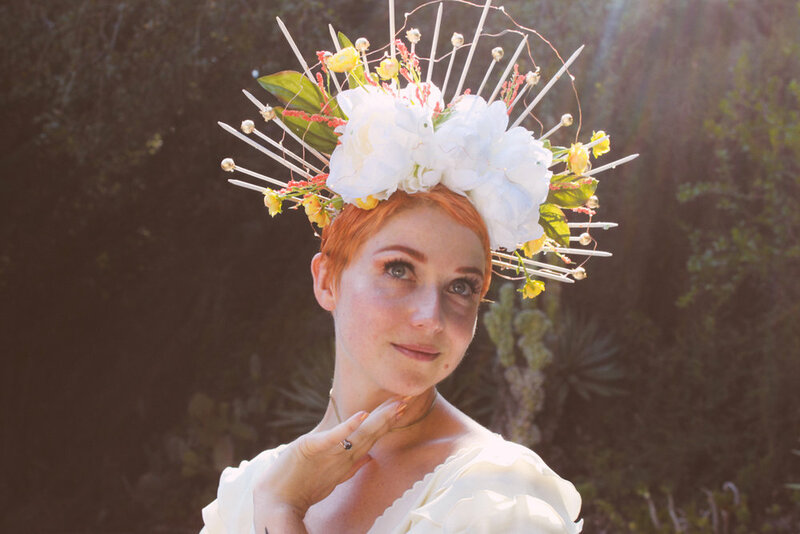 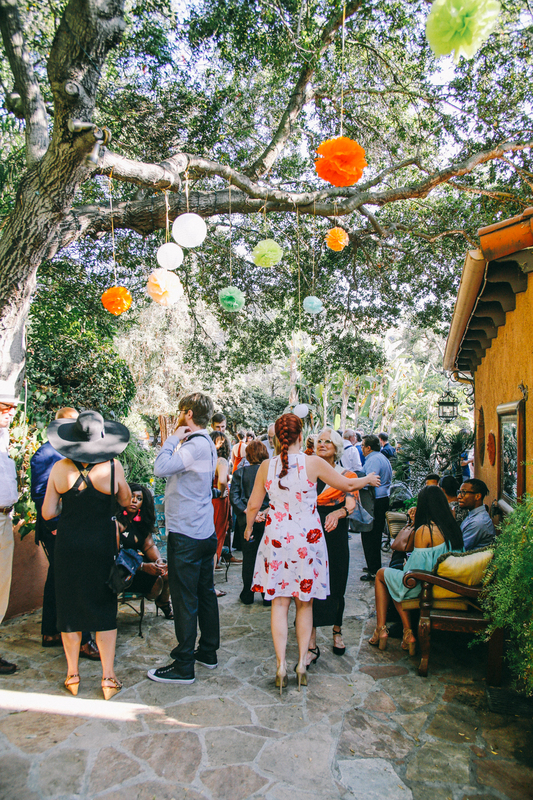 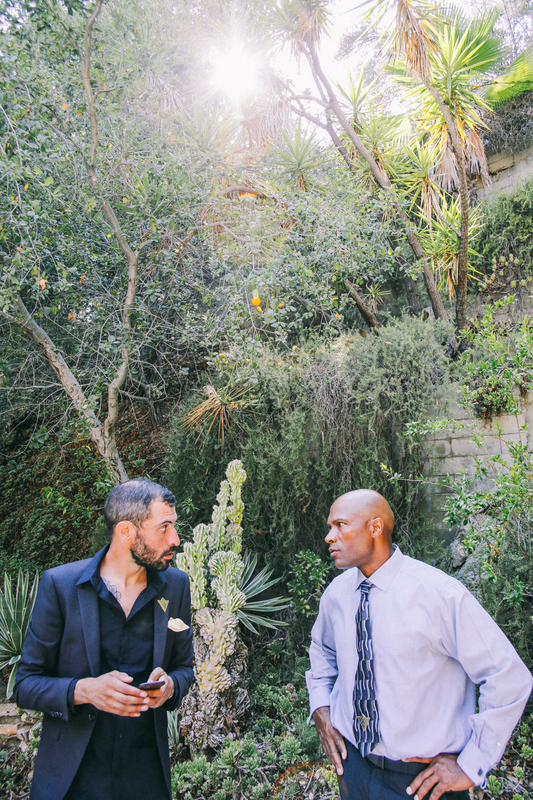 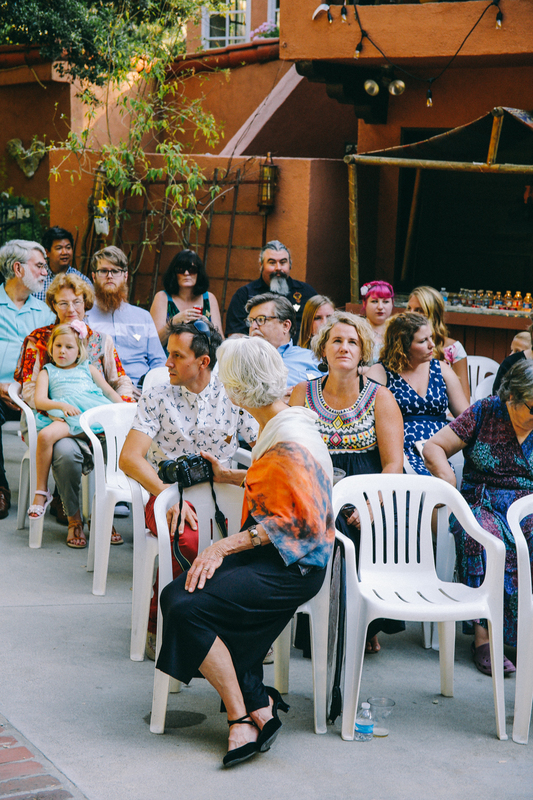 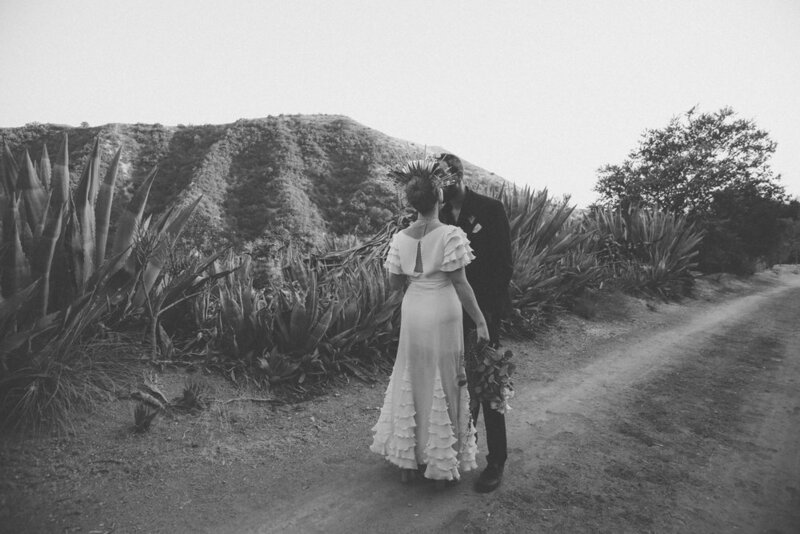 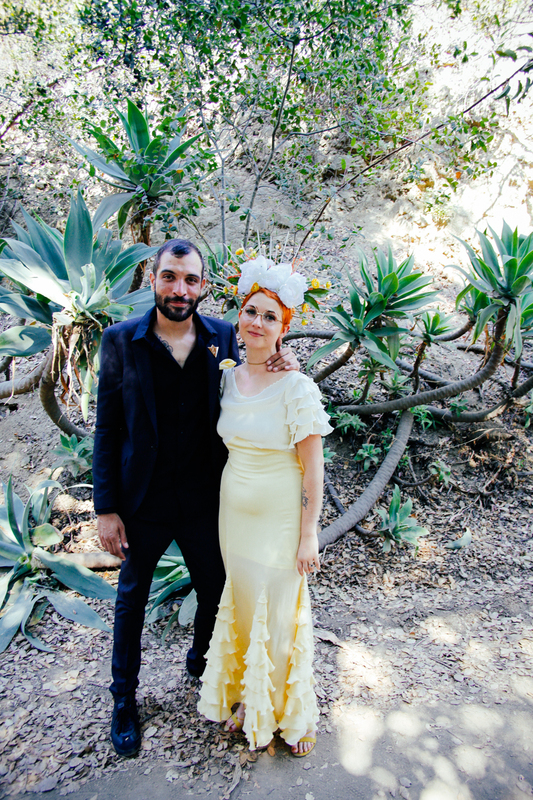 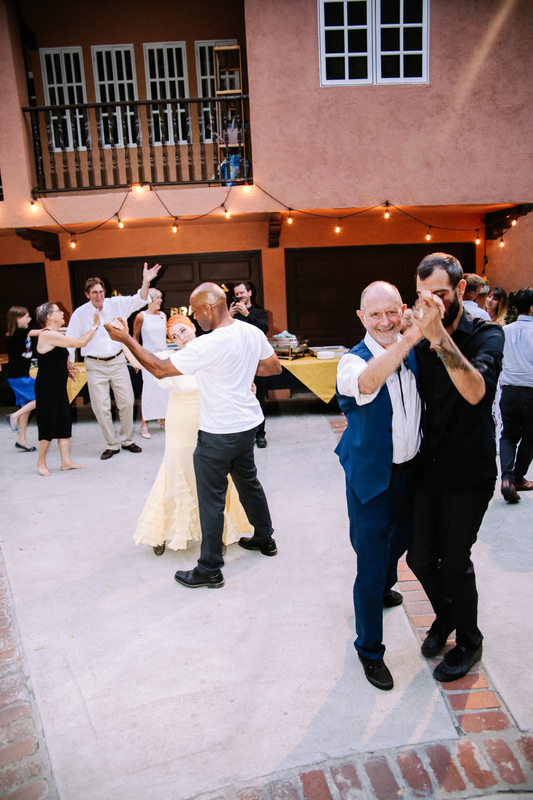 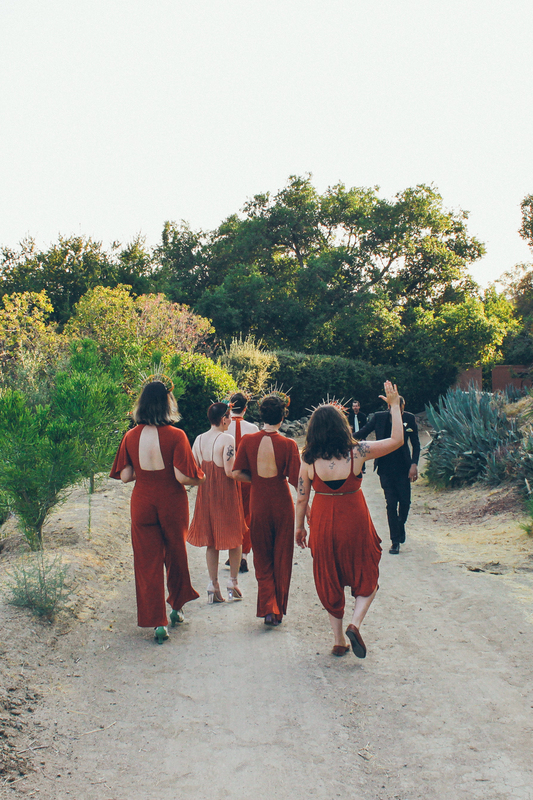 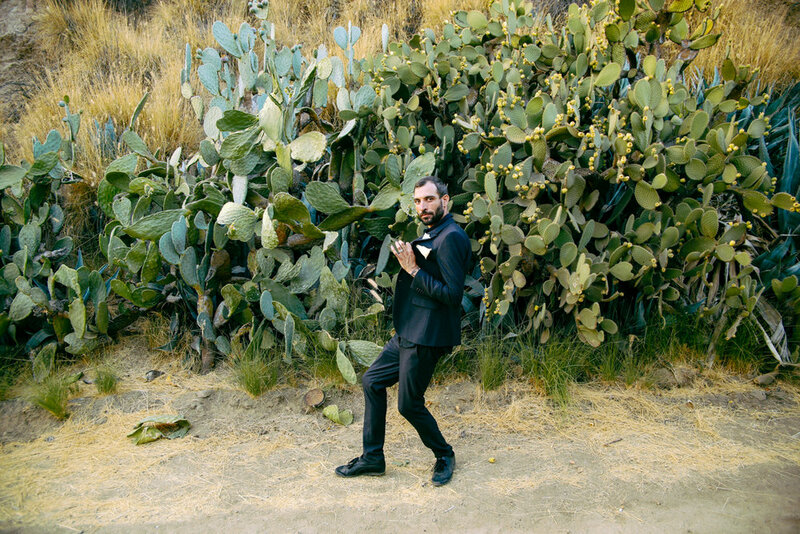 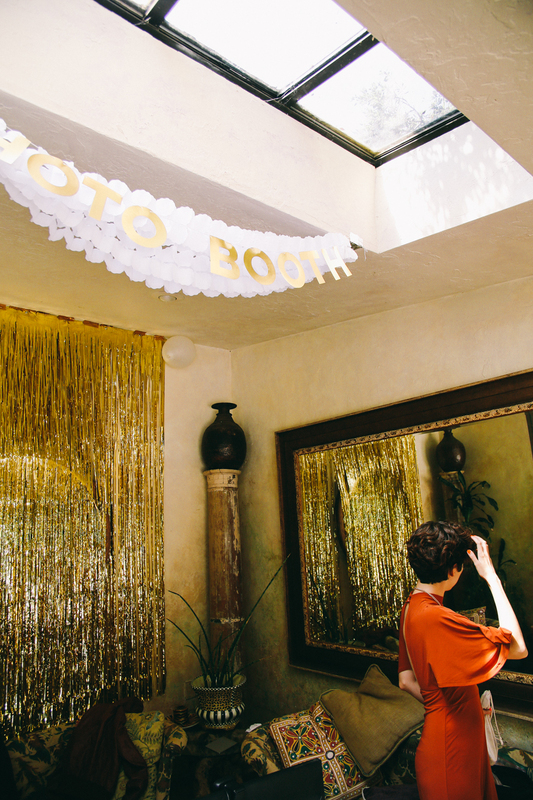 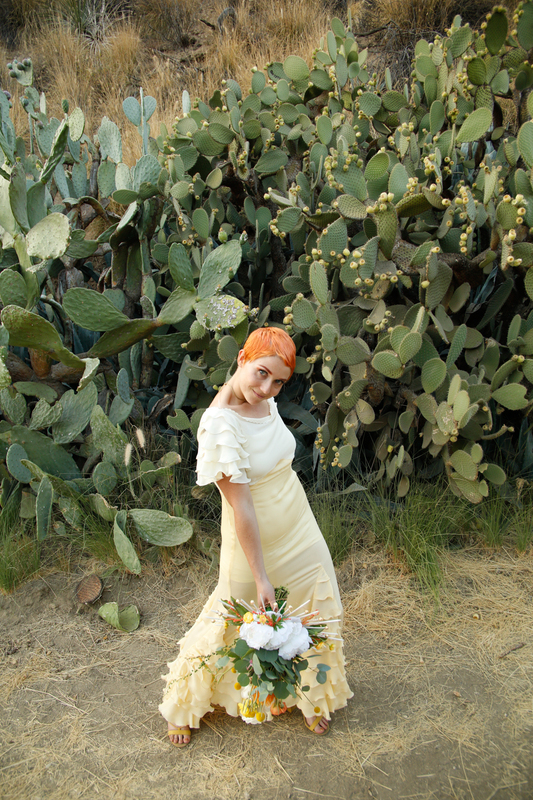 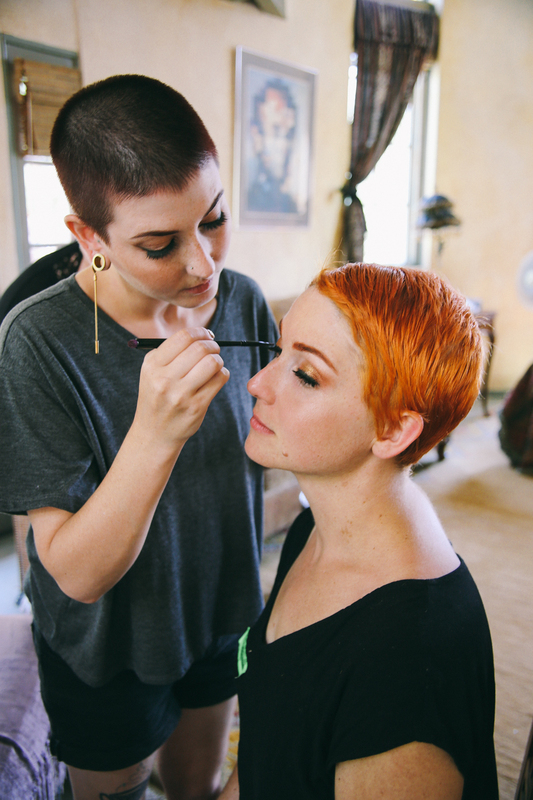 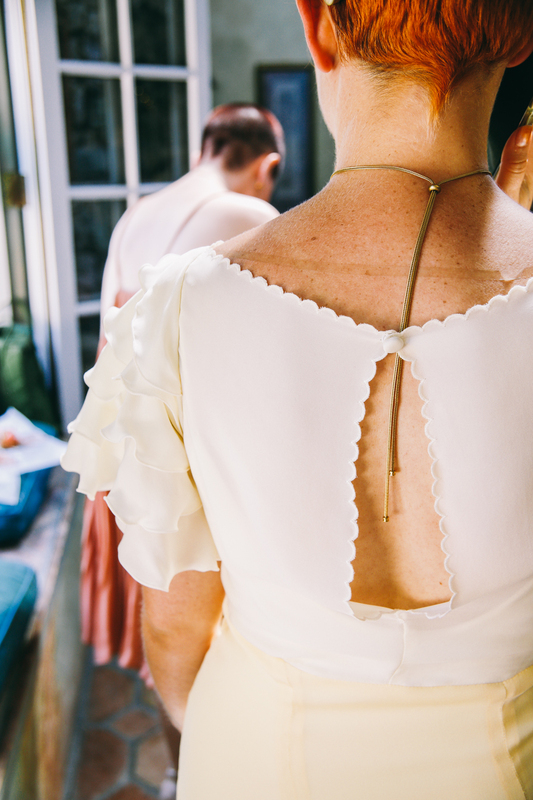 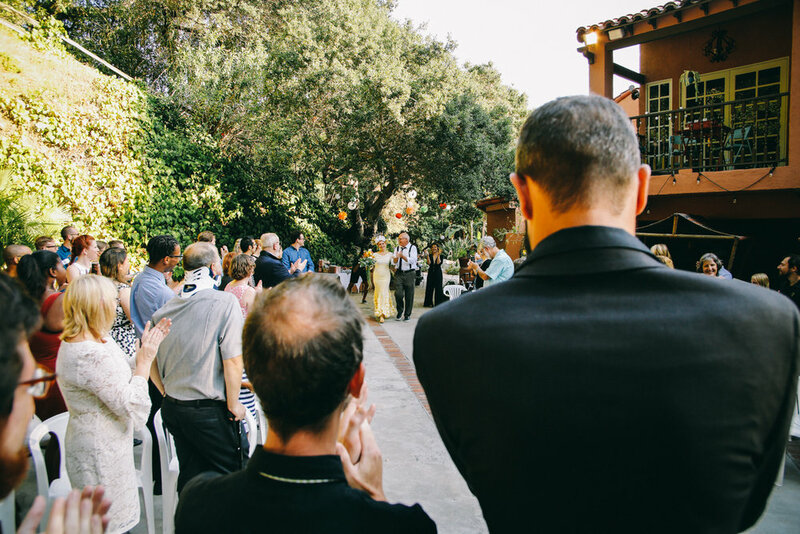 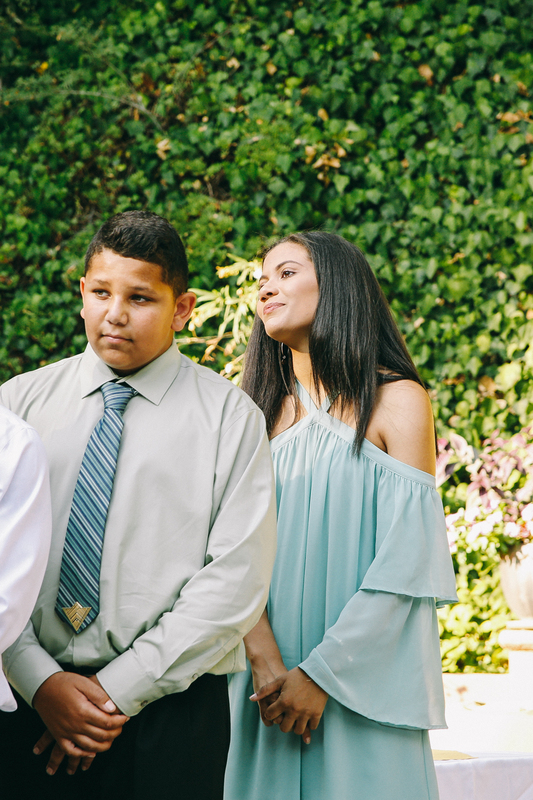 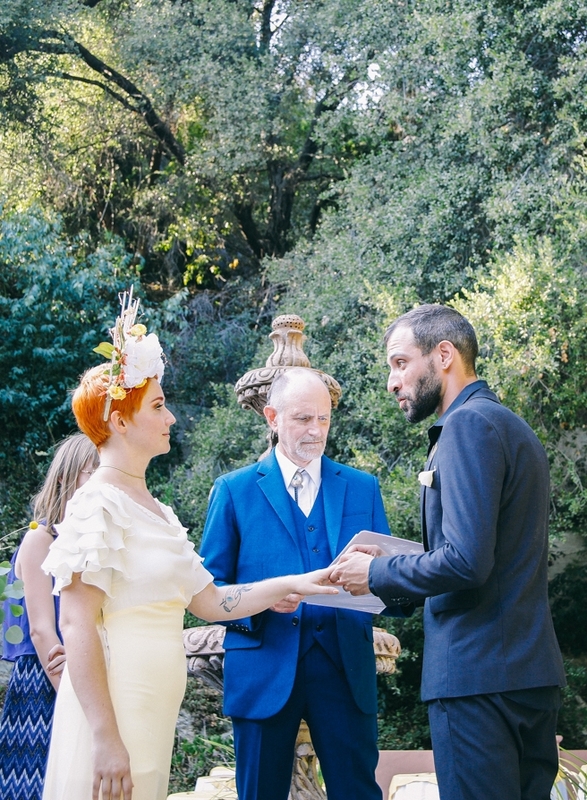 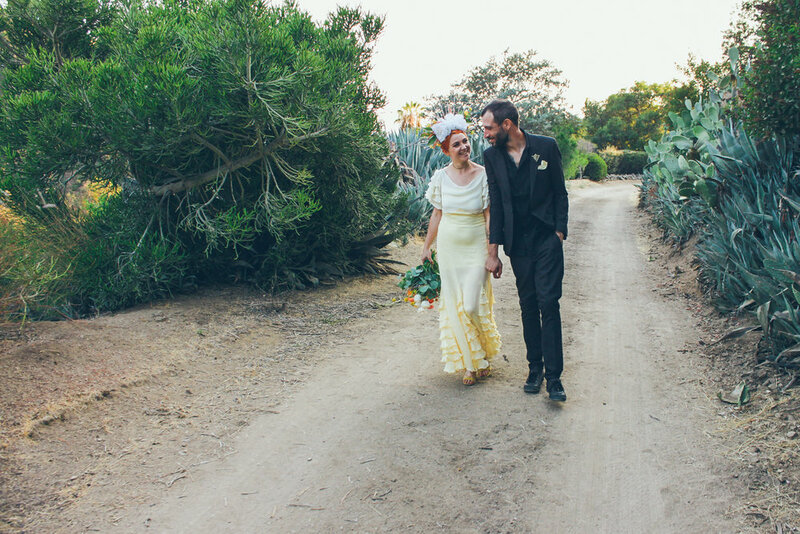 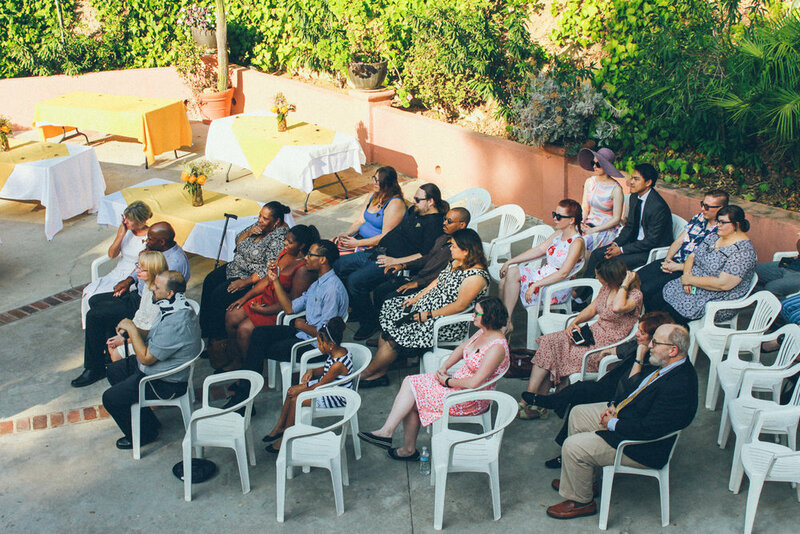 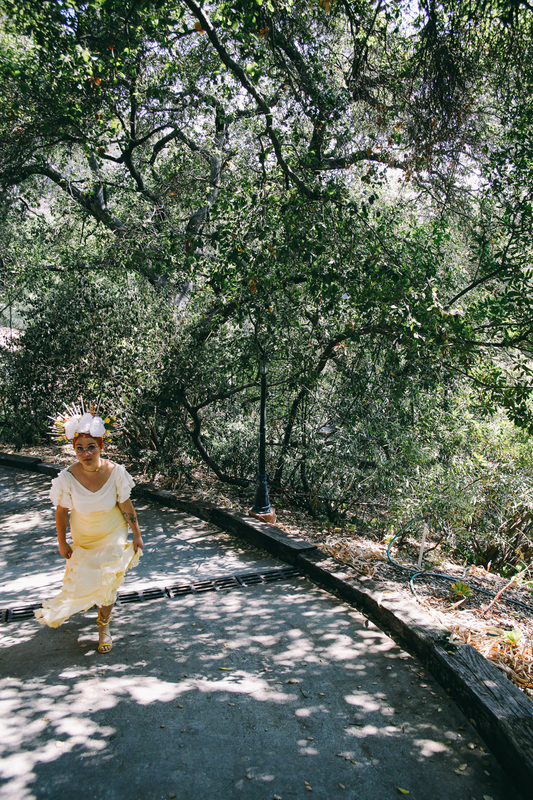 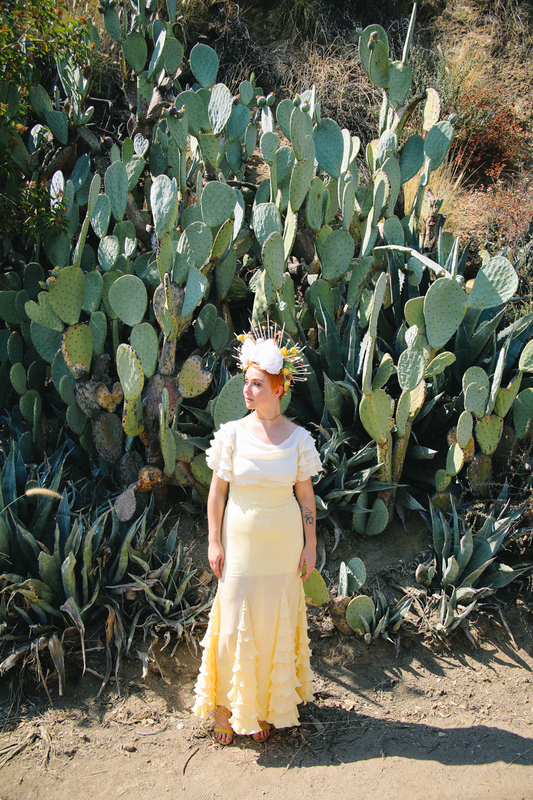 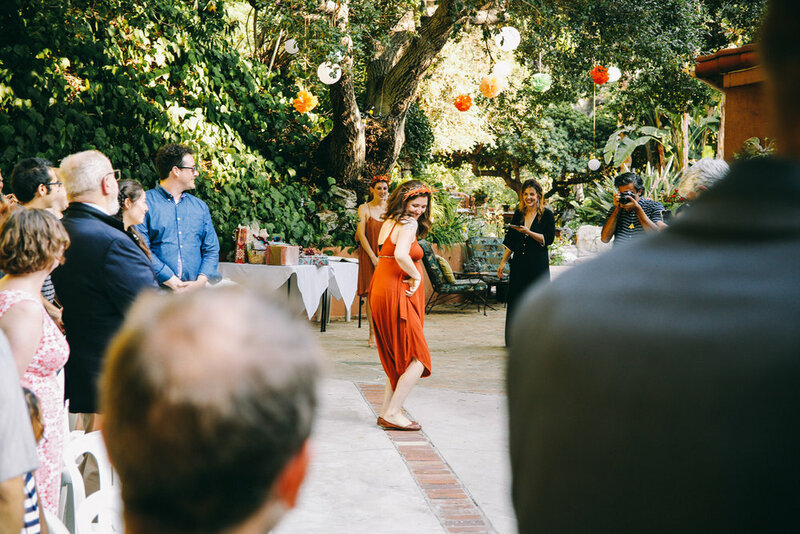 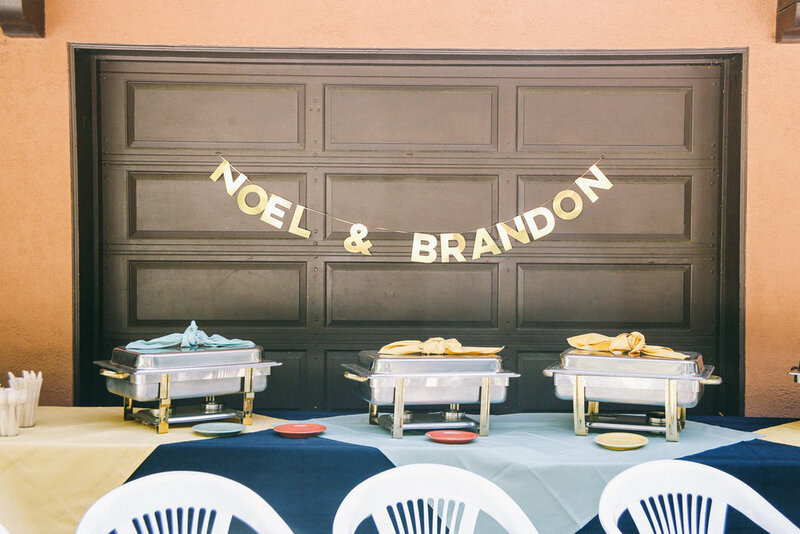 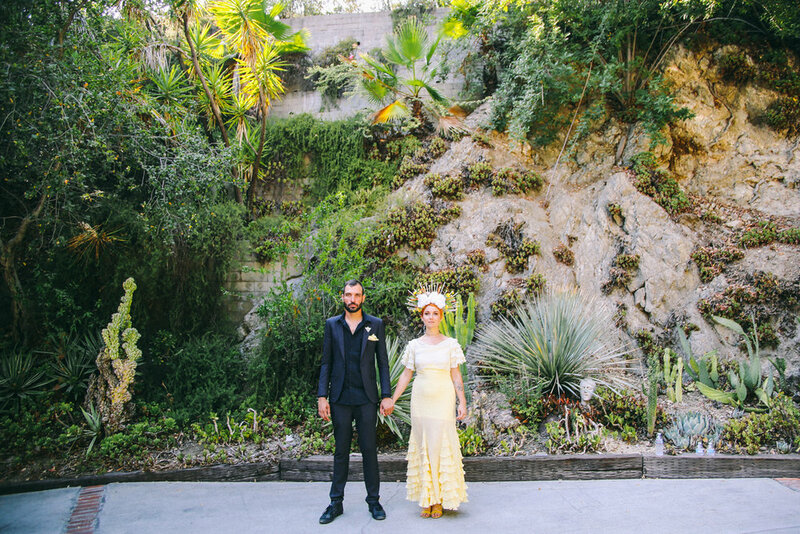 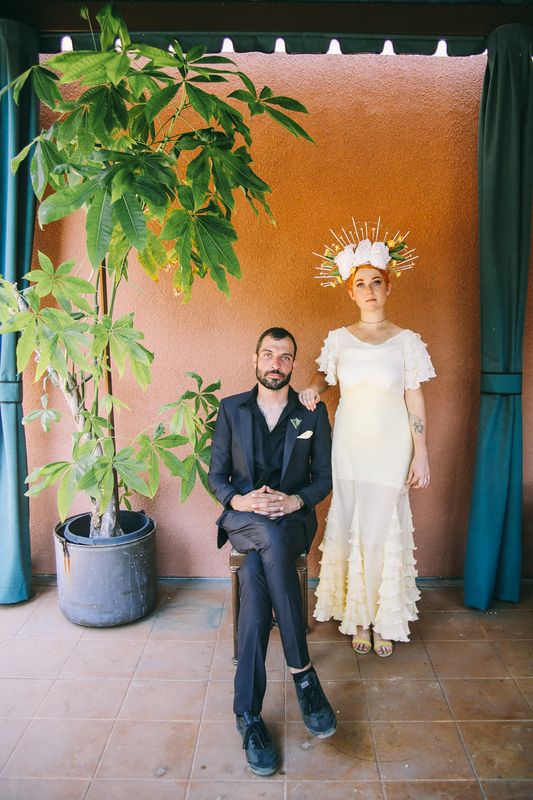 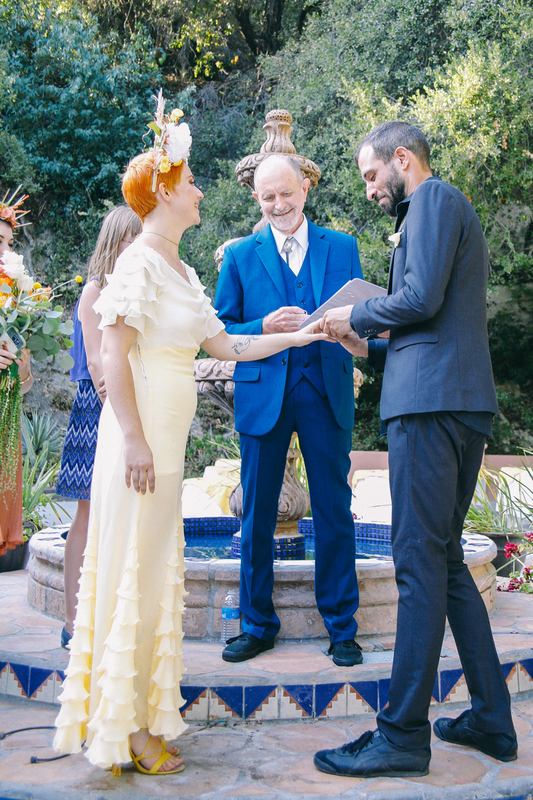 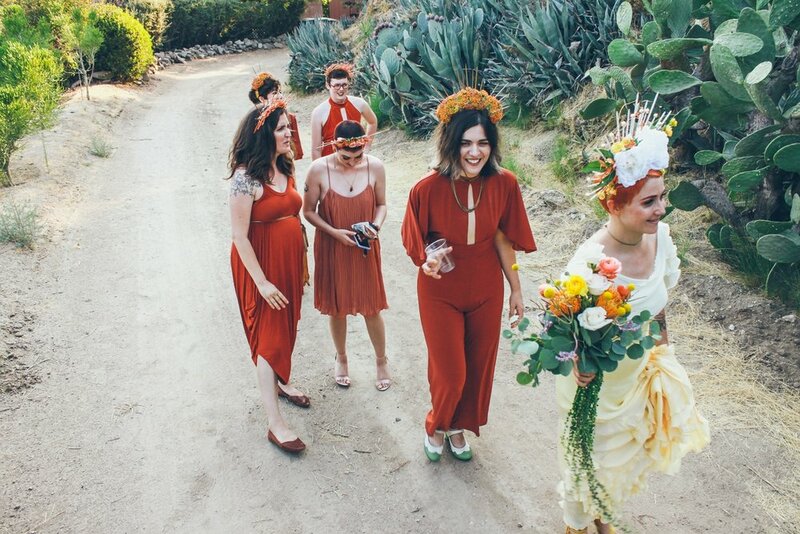 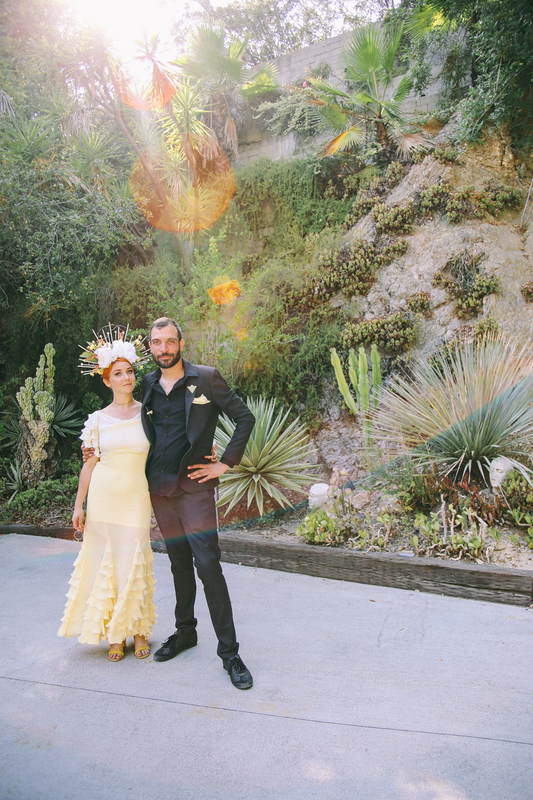 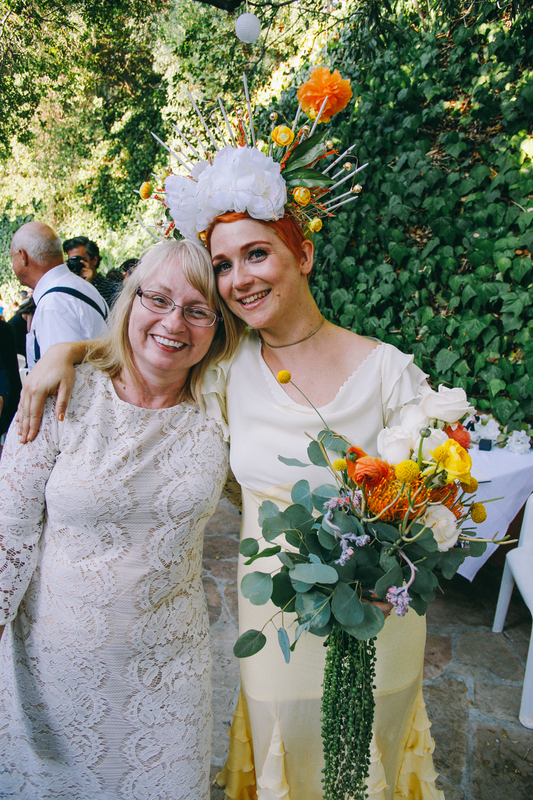 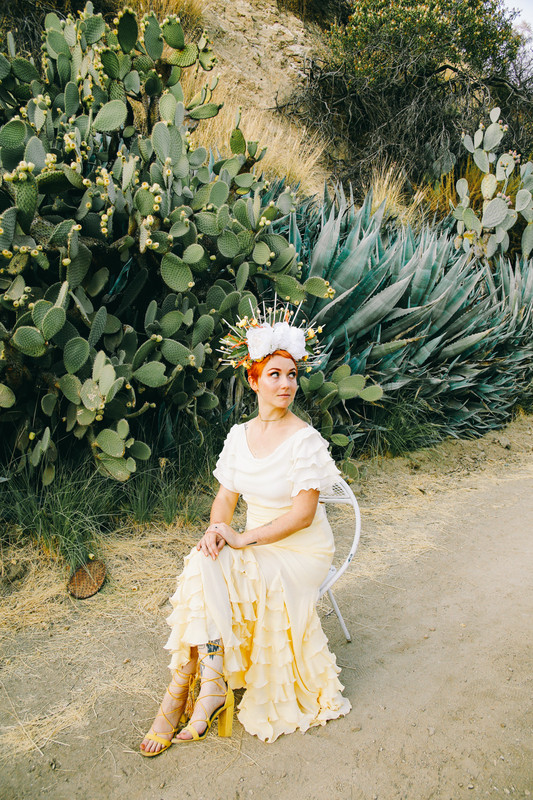 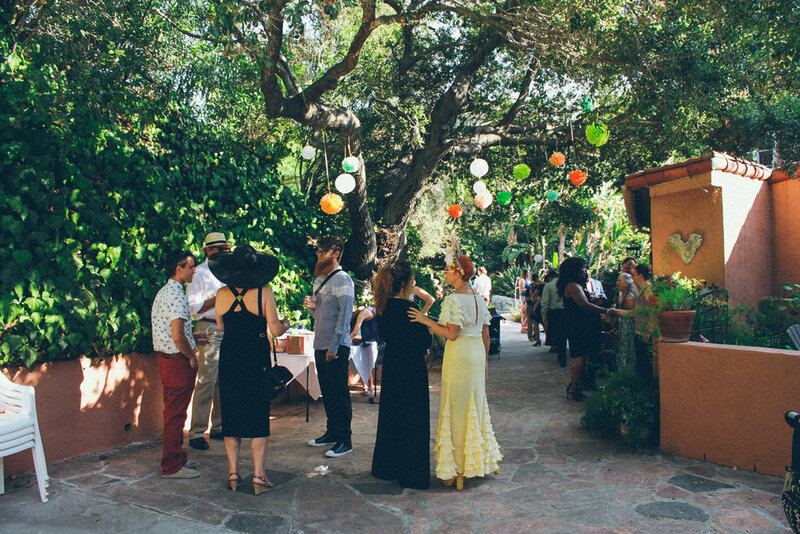 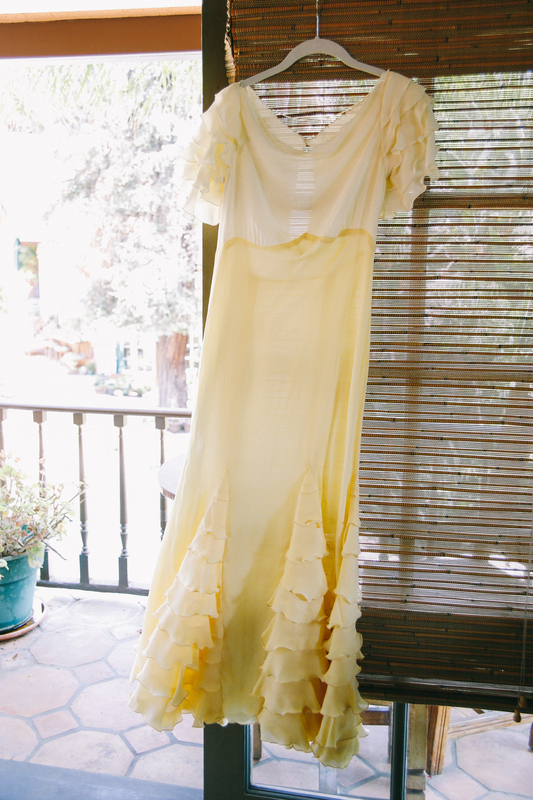 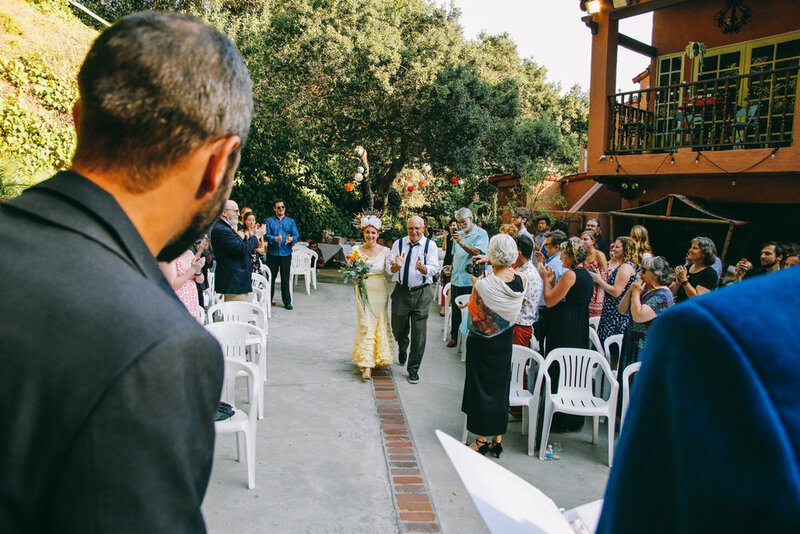 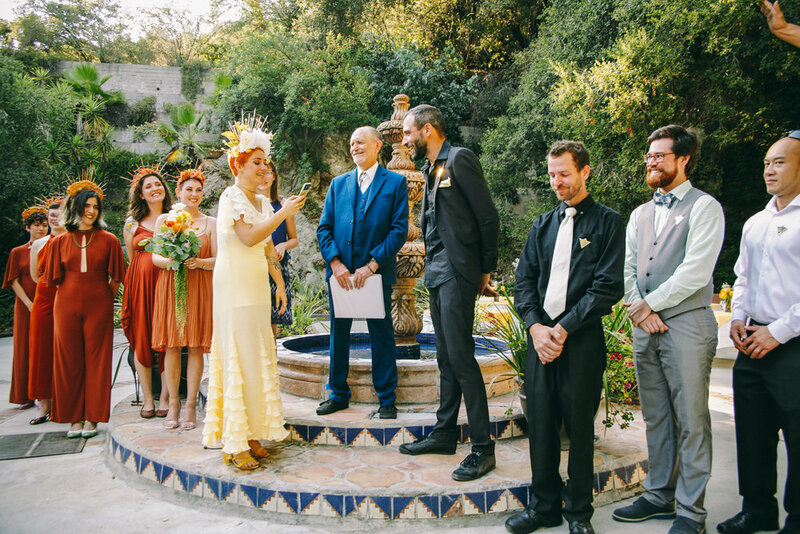 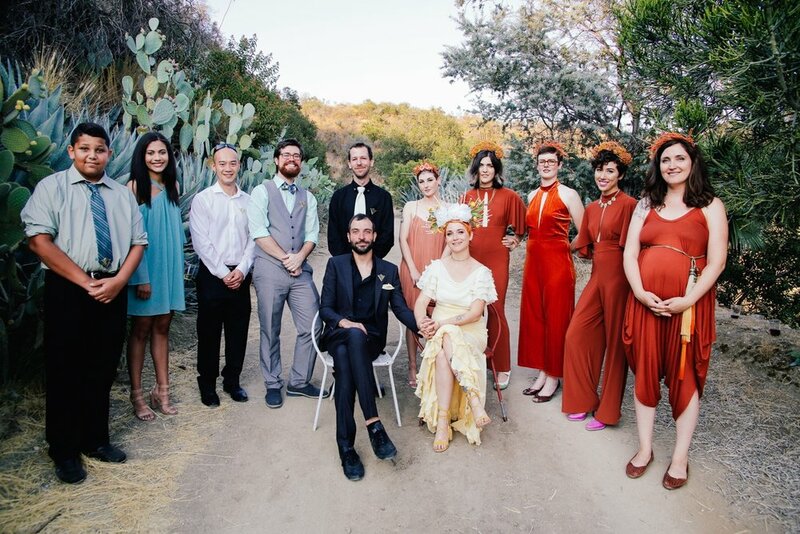 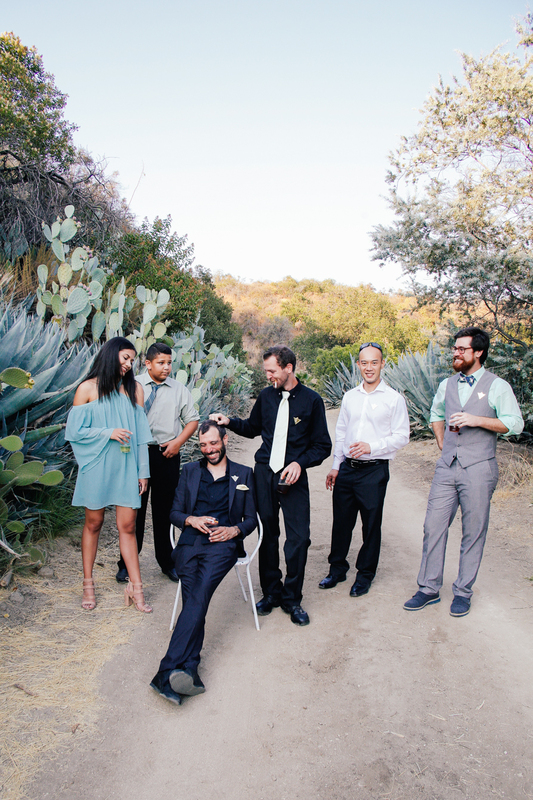 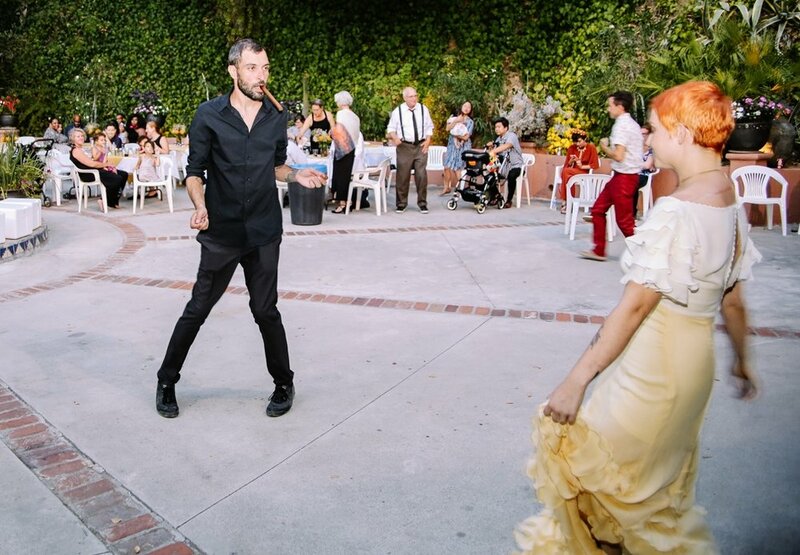 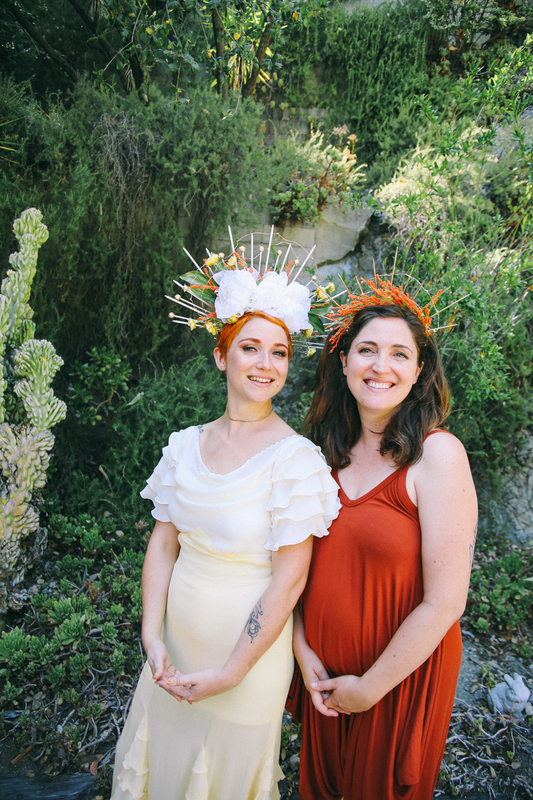 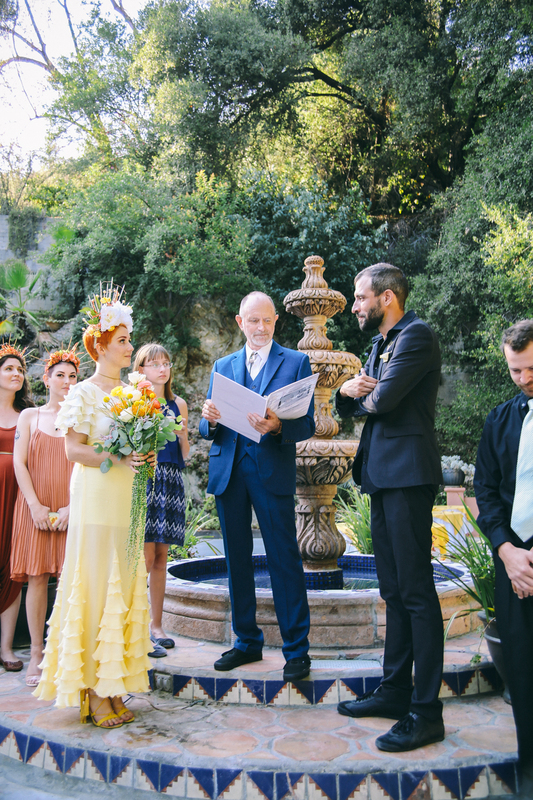 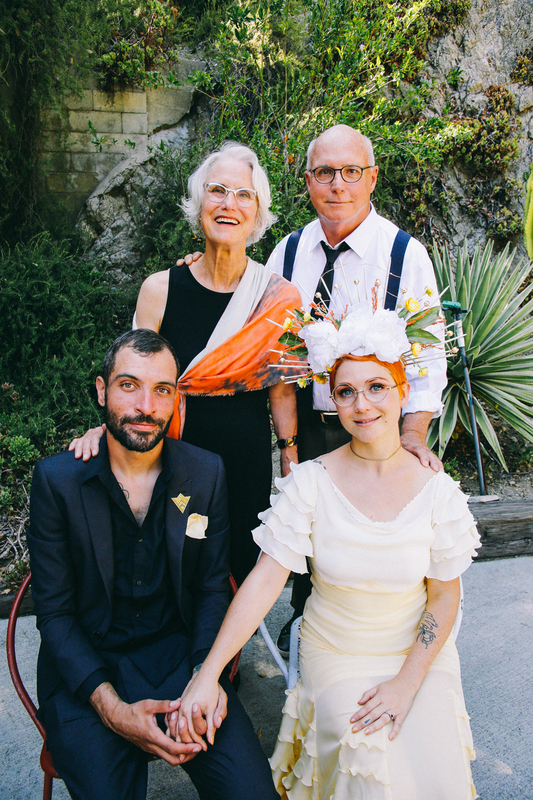 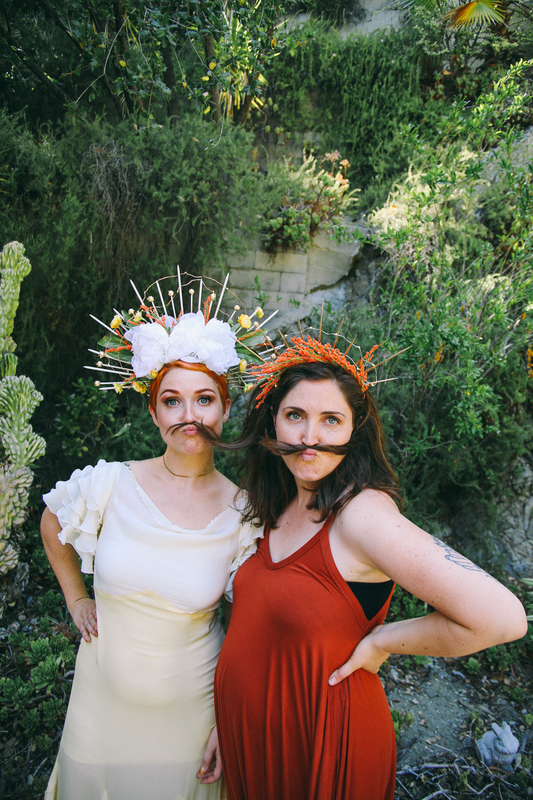 Noel + Brandon got married on a magical day in a stunning, lush canyon north of Los Angeles. 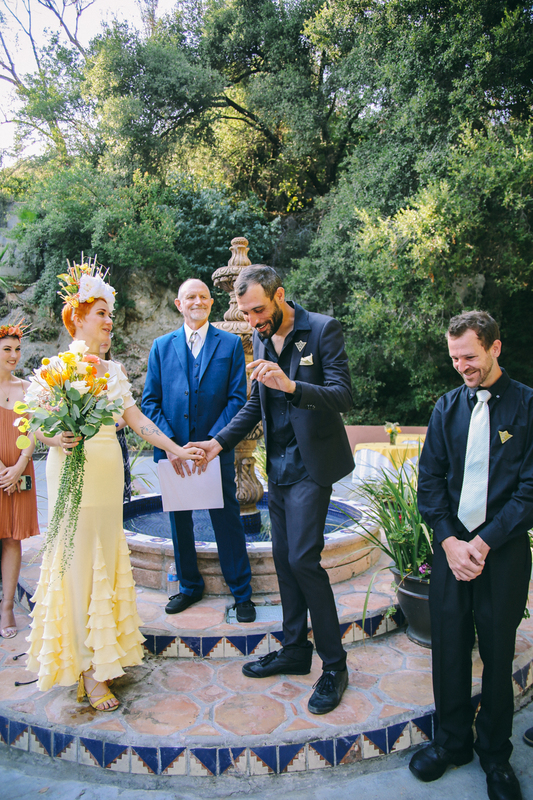 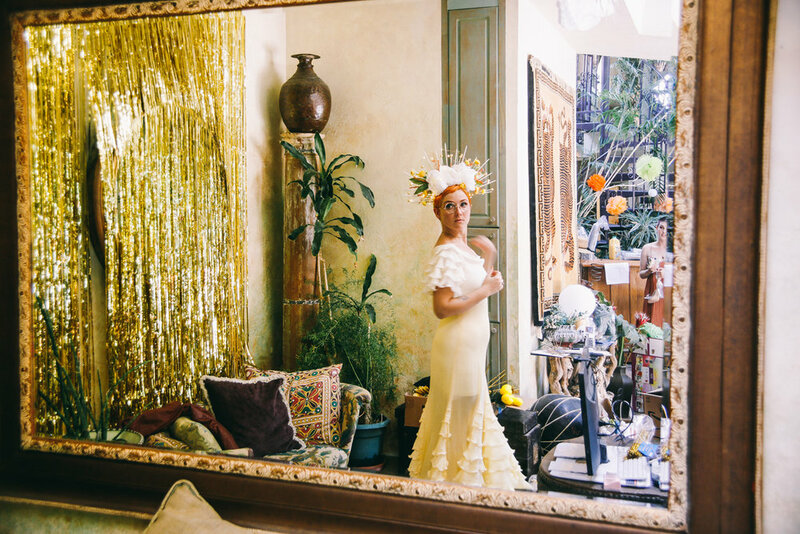 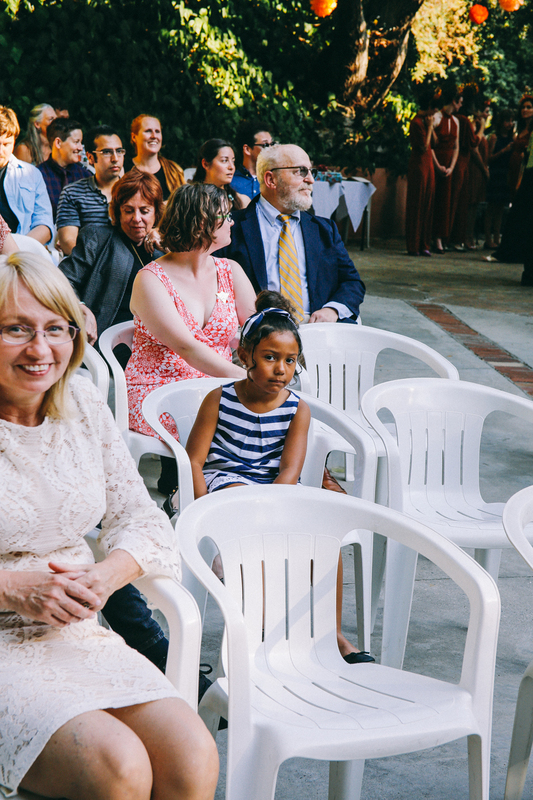 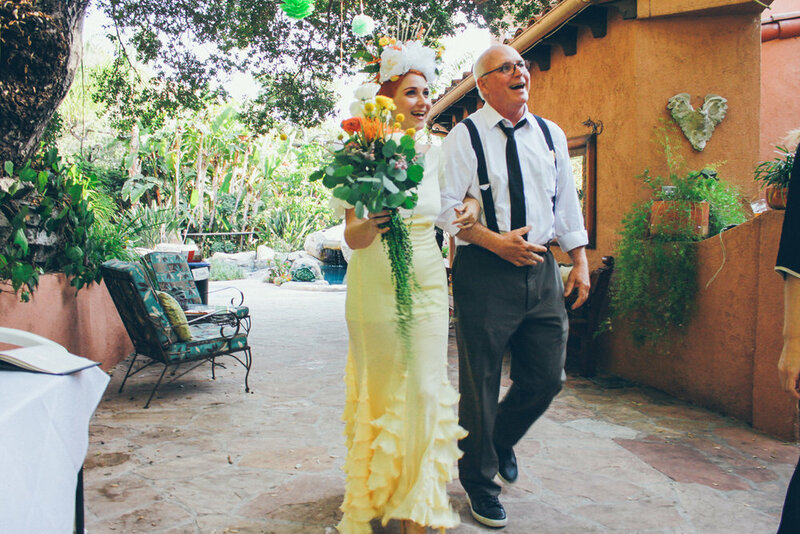 Their wedding was full of laughter, beauty, color and a deep sense of love and family. 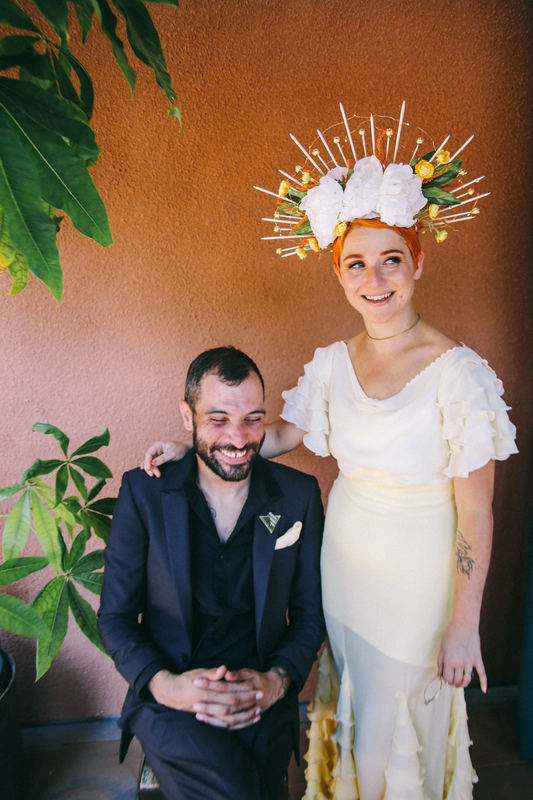 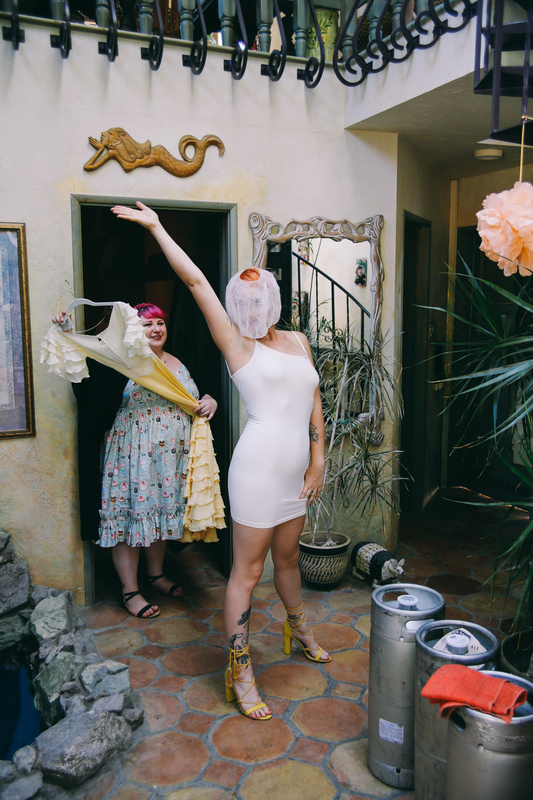 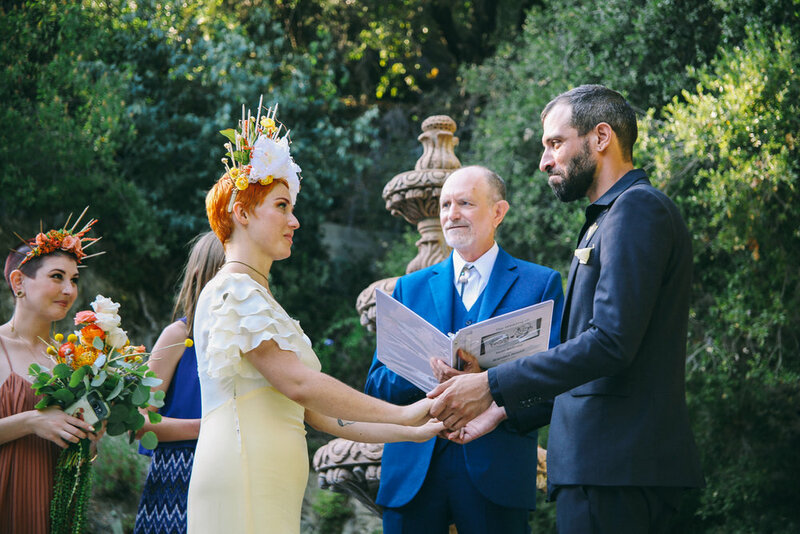 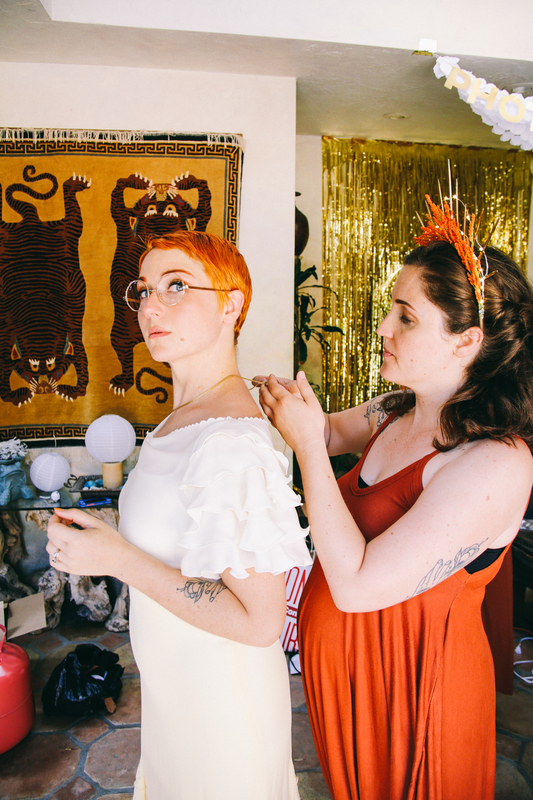 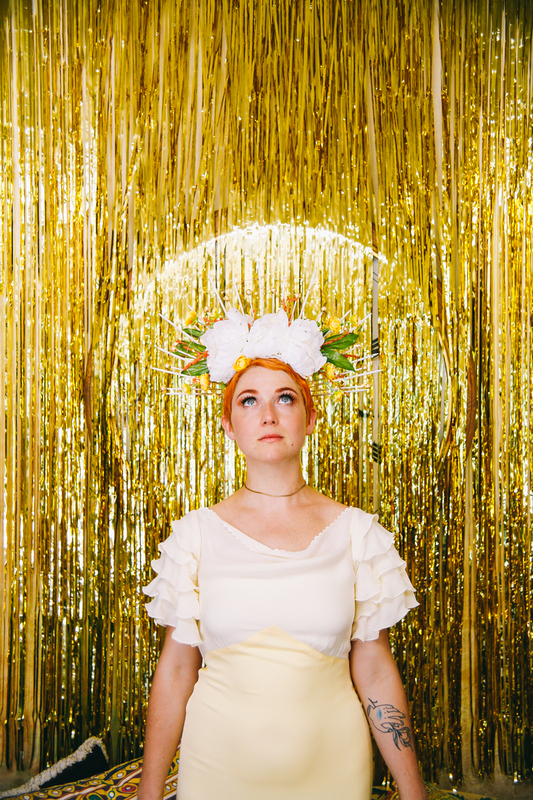 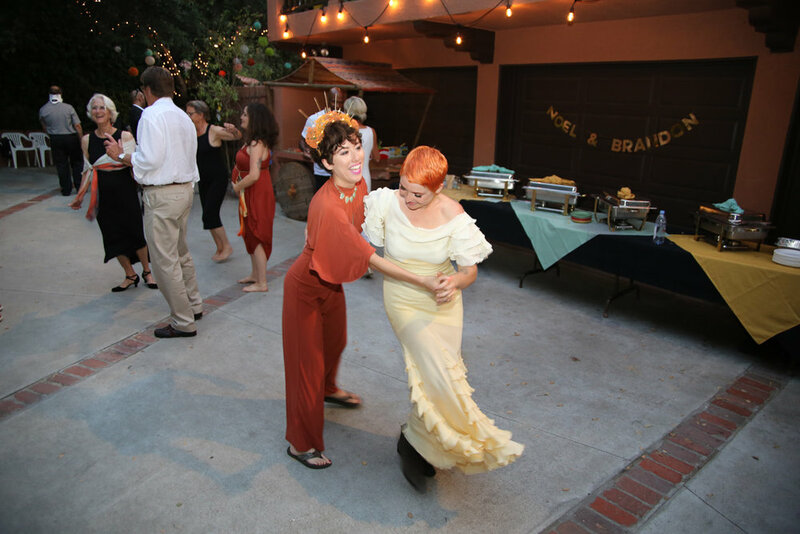 They were such an absolute delight to work with and the world is so lucky that these two vibrant, artistic individuals joined forces and got married.